EDMONTON — The Alberta government has again barred environmental groups from hearings on an oilsands proposal in what conservationists say is a pattern of restricting public input on resource development. The move to deny standing to the Oilsands Environmental Coalition at hearings on a proposed new development by Southern Pacific Resource Corp. comes after a similar decision last fall was overturned by a judge. The judge urged the government to err on the side of openness when it decides who has the right to speak. “The government hasn’t learned its lesson from last time,” Simon Dyer of the Pembina Institute, one of the groups in the coalition, said Tuesday. The institute is a non-profit think-tank focused on energy and climate change issues. Dyer said the coalition plans to appeal the second ruling. Alberta Environment first denied the coalition standing to present its concerns about the development on the MacKay River in northern Alberta in 2012. The project would expand an existing steam-assisted gravity drainage project to extract an additional 24,000 barrels of bitumen daily. Government officials argued the group wasn’t directly affected by the plans — even though some Pembina members have a recreational lease in the area and 45 others live in nearby Fort McMurray. The coalition applied for a judicial review of the decision and during proceedings discovered a 2009 Alberta Environment memo that described the Pembina Institute as unco-operative. The memo suggested the application should be scrutinized more closely because of that stance. Justice Richard Marceau threw out the government’s decision because of that memo. He went on to encourage the province to draw its circle of consultation widely. “The process of identifying who is ’directly affected’ should not be decided by the application of rigid rules,” he wrote. Marceau noted that no environmentalist voices would be heard at the Southern Pacific hearing if the coalition were barred. 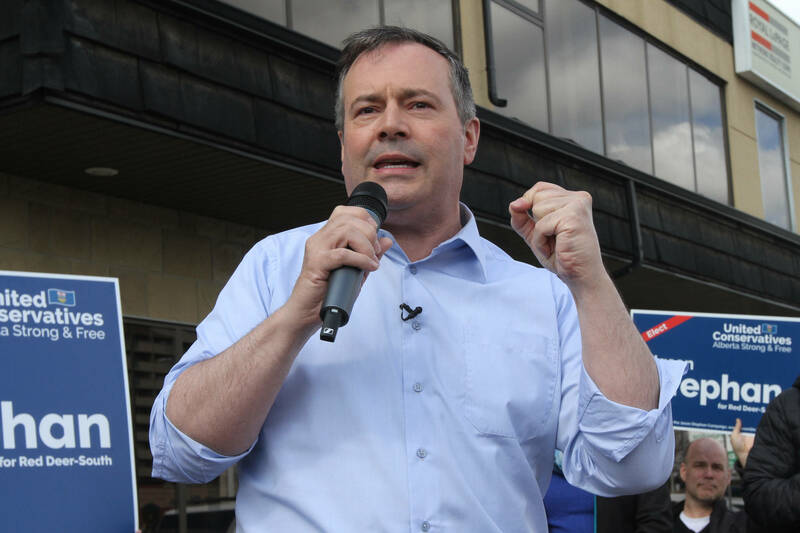 Nevertheless, in a nine-page March 27 letter to the coalition, Alberta Environment official Kevin Wilkinson echoed the reasoning of the earlier decision. As well, Wilkinson said a home in Fort McMurray, 45 kilometres away, is too distant for residents to be considered directly affected. Wilkinson said coalition members should count on him to consider their concerns. “All concerns with respect to an application that are within the designated director’s jurisdiction are considered by the designated director, even if the person who submitted the concern is found not to be directly affected,” he wrote. Dyer pointed out that the coalition has appeared at many other provincial hearings before. It continues to be granted standing at joint federal-provincial hearings, he said. The government’s decision is part of a pattern of tighter restrictions on who gets to voice concerns to regulators about oilsands, he said. Earlier this year, Alberta’s energy regulator cancelled hearings on an expansion proposal from Canadian Natural Resources Ltd. after no groups were granted standing to appear. Pembina had applied and was turned down. CNRL’s Kirby project near Lac La Biche is to be evaluated internally by Alberta Energy Regulator staff. Aboriginal groups have been denied standing to speak, even for developments right on their doorstep.